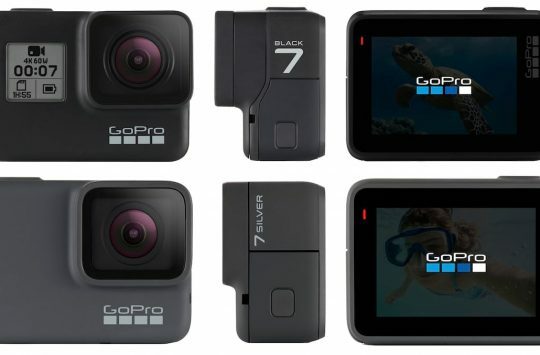 360 action cameras like the GoPro Fusion cost an absolute fortune and can be quite bulky, but there are other tech brands out there who are offering similar 360 performance in a much more compact and easy to carry package. Insta360 is one such brand that wants to bring the power of 360 videos to the masses with a range of small devices. 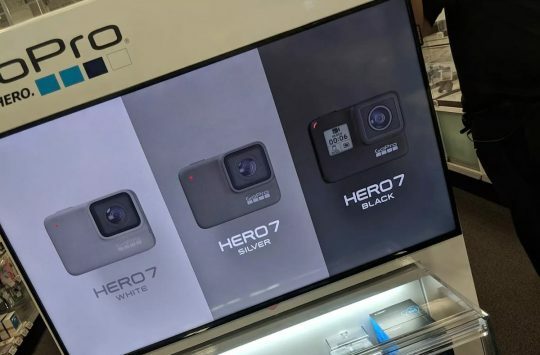 Their cameras are unique in that they can be used as standalone 360 cameras or plugged directly into a compatible iOS or Android device for added functionality. The Insta360 One is the latest camera from the brand and while its main feature is 360 video recording, it bolsters this with Insta360’s own FlowState image stabilisation system that keeps your video silky smooth regardless of how ‘gnarly’ you’re being (currently only available with the iOS version of the camera). For those of us who have a passion for the extreme, Insta360 offers a boatload of accessories for the One depending on the activity you plan to use the camera for. These accessories come in bundle packages based on sports activity, so the Bike Bundle comes with a helmet mount, chest strap, handlebar mount and selfie stick while the Surf Bundle gets a floating hand grip, bodyboard mount, surfboard mount and a waterproof housing. There are a total of 15 bundles to choose from. The One unit is quite a sleek piece of kit, featuring front and rear cameras which film at once and use software to stitch the resulting video/still images together that can then be viewed back as a 360 sphere. When used on its own the One’s battery will last for around 70 minutes of continuous shooting and will capture still images at up to 24 megapixels or video at 3480 x 1920@30fps (2560 x 1280@60fps). 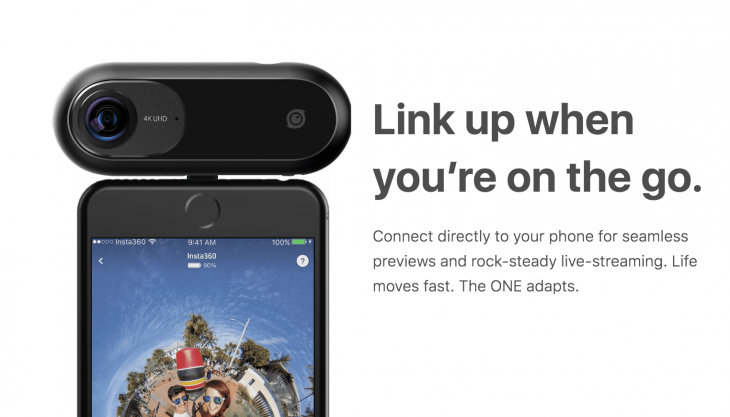 Plug the One directly into your Android or iOS device for 360 live videos! 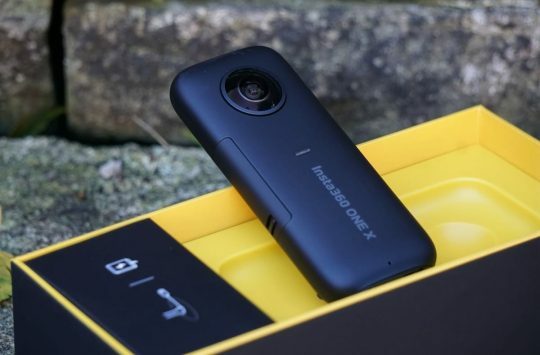 Bluetooth allows the One to be used remotely while plugging the camera directly into a compatible iOS or Android device gives you the option to film Live 360 videos and stream directly to Facebook. We’re hoping to receive the Insta360 for review so keep an eye out for our first look when it arrives. In the meantime, anyone looking to buy the One should take a look over at the Insta360 store or on the Apple Store where it can be purchased for $299 (iOS version) or $329 (Android version).